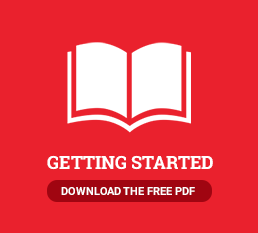 Book Marketing - Why are industry trade shows so important? Why? 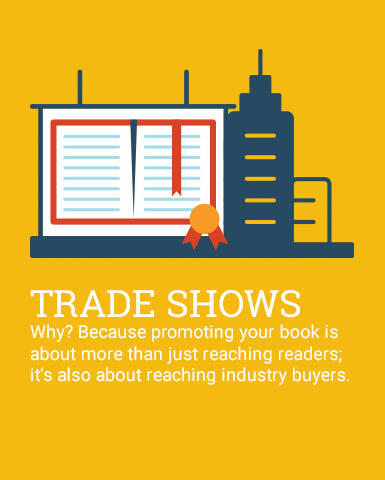 Because promoting your book is about more than just reaching readers; it’s also about reaching industry buyers. Publishing trade shows are the place to be for industry professionals on the lookout for the latest and greatest releases. With both print and digital opportunities available, there’s something that meets every marketing need. Xulon Press commands a full and varied global trade show schedule, and our Publishing Consultants and Marketing Specialists will provide strategic direction when zeroing in on the trade show that’s right for your book. Whether you are looking to expose your book to churches, mainstream bookstore buyers, movie producers or librarians, we’ll have an impressive presence at a trade show that caters to your audience!